Although I appreciate my mom every single day of the year, Mother's Day just gives me an excuse to shower her with a little extra love. Have I mentioned that I have the absolute best mother in the whole wide world? Well I do! Mother's Day is quickly approaching and ProFlowers has the perfect gift ideas to help you show your love and appreciation for the special moms in your life. You can choose from a wide array of fresh cut Mother's Day Flowers, delectable sweet treats, potted pants and other wonderful gift ideas all at a great price. 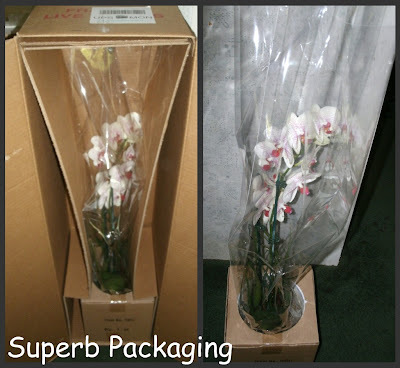 ProFlowers employees have one job: to make sure you send or are sent the highest quality flowers. That's why when people order ProFlowers, they continue to come back. Never hesitate to call us if you have a problem." When I was given the opportunity to choose a gift from ProFlowers for my mom, I instantly knew I wanted to go with a potted plant. I sent her tulips from ProFlowers on Valentine's Day and they were gorgeous, but I wanted something my mom could enjoy for a long time to come. My mom also really loves orchids and unlike me, she does not kill everything she touches. 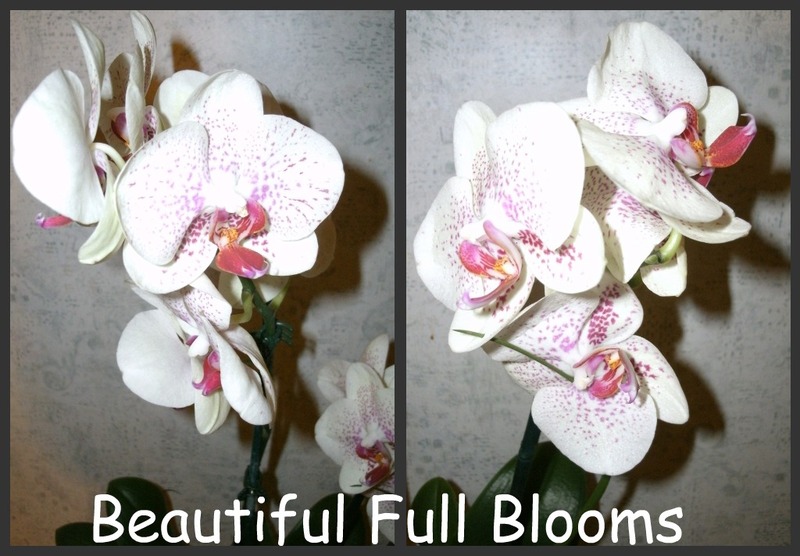 There are so many options on the ProFlowers site, that I had a hard time choosing just one thing, but I eventually settled on the Tropical Orchid Garden, which came with two sprigs of beautiful white and purple speckled orchid blooms as well as a bright pink tropical bloom at the bottom of a high quality ceramic urn. The thing that most impressed me about the whole process this time is the quality of the packaging. 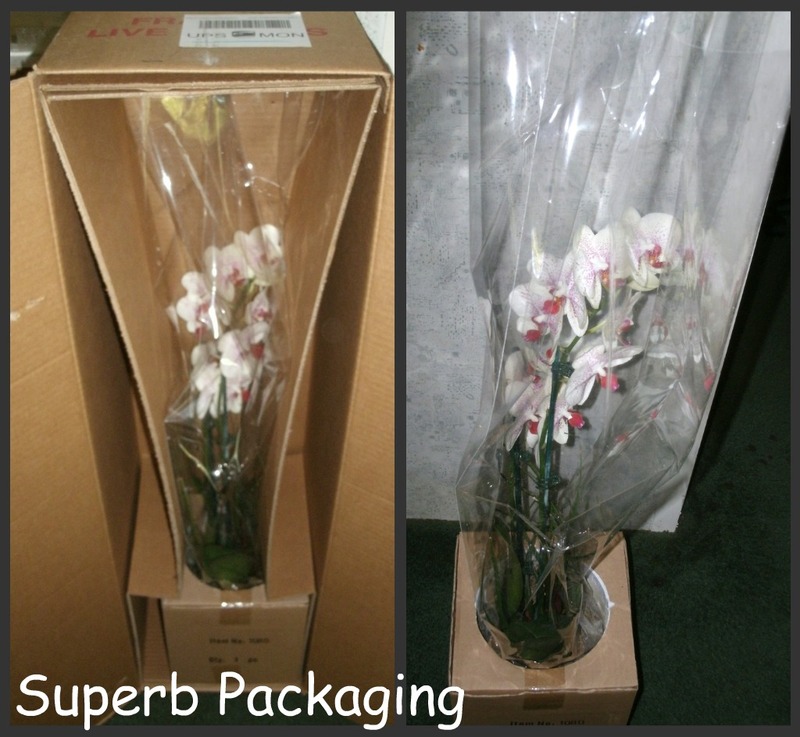 The orchid plant arrived in a tall tailored box that was designed to help it stay put during its trip to my house. The plant itself was wrapped in plastic and not one piece of dirt was out of place when it arrived. The blooms were bright and beautiful and still have plenty of life left in them. The container is a good quality ceramic urn that will serve the plant for some time to come, and the whole thing makes a beautiful gift that I am happy to give to my mom for Mother's Day. If you are looking for the perfect Mother's Day gift, or just a special surprise for any other special occasion, I highly suggest you stop by the ProFlowers website. There are hundreds of options to choose from, ordering is simple as can be and delivery is on time and in tact. Check out their coupon page for deals such as 20% off, free vase with purchase, free weekday delivery and so much more! You can also get 20% off and a free vase for liking them on Facebook. 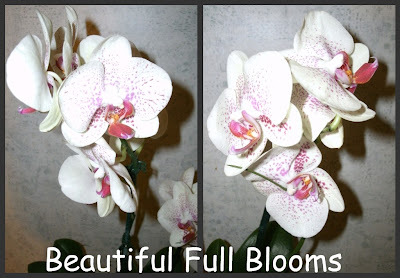 * I received the Tropical Orchid Garden from ProFlowers for the purpose of review, but no other compensation was received in exchange for this post. All thoughts and opinions expressed here are entirely my own. I like the Canterbury Bells Garden! I would choose the white tulip bouquet. So beautiful and elegant! I like ProFlowers on Facebook (entry 2). I follow Life With 4 Boys on Twitter. Unemployed_Mom is my username. I love the orchid you picked, I'd go for the same one! I would choose the 30 Assorted Tulips. I would choose the Purely Spectacular arrangement if I won. I like the pretty in pink bulb garden. I would get Monet's Garden Bouquet. I would choose the 100 Blooms of Sunshine bouquet! I would get the 20 Multi-Colored Tulips. I follow you on GFC as Helen Keeler. I follow you on twitter!! Oh my. Potted plants last longer than cut flowers. I'd buy my mother the Good Fortune Money Tree to enhance her fortune. The Carnival of Color are very pretty. I would pick the baby orchid. I would choose the Potted Pink Calla Lily. I would get the Carnival of Color bouquet. I would pick the Purple Dendrobium Orchids. I like the Deluxe two days Just For Mom! It is hard to choose there are so many very pretty things on their page. But I guess I really like the Potted Pink Calla Lily. I would choose the Potted Yellow Rose. 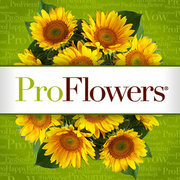 I 'like' ProFlowers on Facebook.